Since 1991, Lawton Cosmetic Dentistry has changed smiles and lives through personalized dental solutions. At our full service dental practice in Lawton, OK, Dr. Juan Lopez and his team help patients achieve their best smiles. Our practice combines state-of-the-art technology with quality dentistry and the expertise of a highly experienced dentist to create solutions to fit each unique smile. Plus, we offer our patients sedation dentistry to keep them comfortable and relaxed. As a member of our Smiles R Us Savings Plan, designed specifically for our patients without dental insurance, you can receive optimal dental care while saving money on everything from cleanings and x-rays to fillings and crowns! $100.00 Teeth Whitening using Sinsational Smile! $499.00 off ALL-ON-4 IMPLANT DENTURES Don't let dentures or bad teeth dictate your life! At Lawton Cosmetic Dentistry, we understand that a healthy smile can lead to the right attitude. Dr. Lopez performs in-depth evaluations, and listens to his patients’ questions to develop the best treatment plan for their smile. Rather than looking just at the aesthetics of your smile, we focus on overall oral health and strive to create a treatment plan that enhances the look, feel, and function of your smile as a whole. Over the years, our practice has frequently been recognized for providing the highest quality dentistry in a friendly environment. From your first visit to your follow-up appointments, Dr. Lopez and his staff are committed to ensuring you feel comfortable through every phase of care. For added in-treatment comfort, we offer sedation dentistry to help patients remain relaxed throughout their procedure. We are doing a giveaway to show our appreciation for all the mothers out there! To be entered to win this AMAZING Mary Kay gift basket, all you have to do is like, comment, and share this photo. Also, leave us a review on Facebook, Google, or Yelp and be entered a second time!! Visit our Lawton Dentist Today! For over 20 years, Dr. Lopez and his staff have created an environment where patients with diverse dental needs can receive comprehensive dental care that enhances every part of their smiles. By offering a wide array of cosmetic, restorative, and implant dental treatments in a comfortable, state-of-the-art environment, Lawton Cosmetic Dentistry is your home for advanced dentistry and lasting smiles. To learn more about our available treatments or visit our Lawton dental practice, schedule your consultation with Dr. Lopez today. We look forward to helping you achieve your best smile yet! Lawton Cosmetic Dentistry is located west of the 67th and Gore Intersection, in the two story brick building. Our practice welcomes patients throughout Southwest Oklahoma, including the communities of Ft. Sill, Altus, Elgin, and Cache. Visit Lawton Cosmetic Dentistry today! Call for immediate attention (580) 536-9647 -- We would love to hear from you! 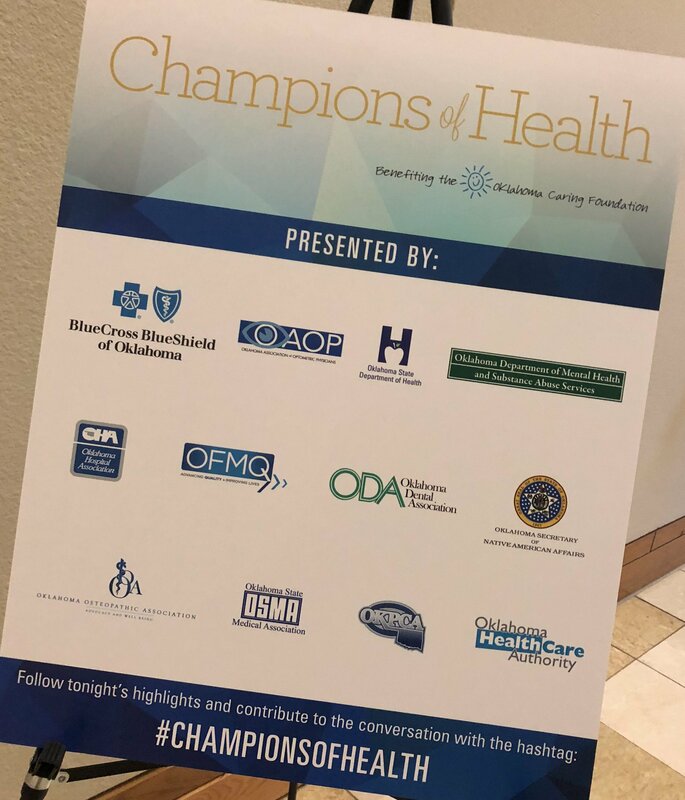 "We are proud to be a supporter of the #ChampionsofHealth that raises funds for the Oklahoma Caring Foundation. Congratulations to all of this year's winners and finalists. We are encouraged by your work improving the health of Oklahoma. 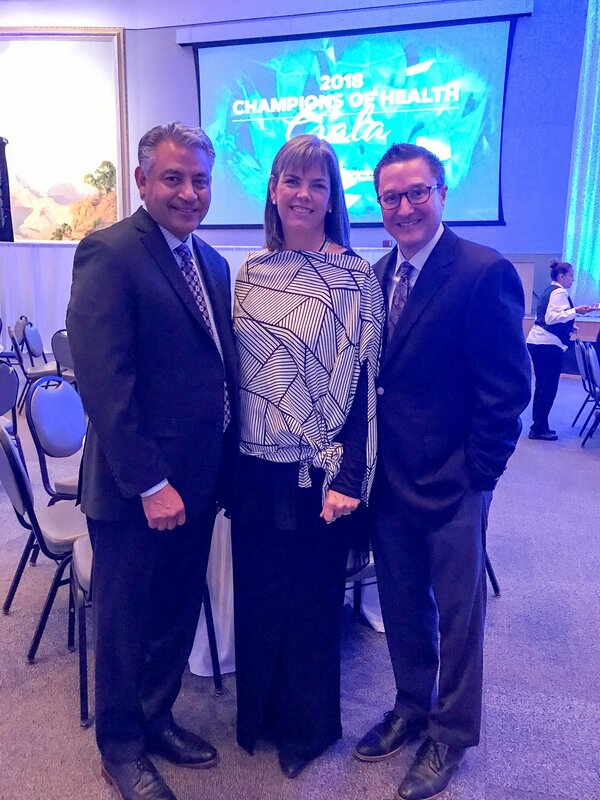 The ODA was represented by President Dr. Shannon Griffin, along with Immediate Past President Dr. Juan Lopez and Dr. Dan Wilguess. Jamie Lee Curtis was the inspiring keynote speaker and spoke boldly about her past opioid addiction and recovery." 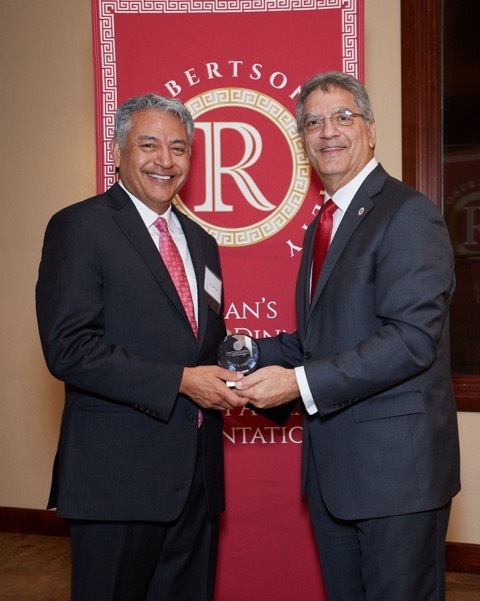 Dr. Juan R Lopez is proud to be a J.Dean Robertson Dean's Circle Member! •In 2012, the OU College of Dentistry set into motion a plan to invest in our own future. Our building, which had been primarily untouched since its completion in 1976, was in need of major renovations. As such, J. Dean Robertson Society's Board of Trustees made a $500,000 commitment to the college to fund, in part, some of the necessary renovations. •Each year, through the J. Dean Robertson Society, the college awards $60,000 to scholarships for both dental and dental hygiene students. By the fall 2020 semester, this number will grow to $100,000 in scholarships. •In addition, each year the J. Dean Robertson Society provides $50,000 towards Indigent Care, for patients that are unable to afford the cost of their treatment. •Through the J. Dean Robertson Society, students are afforded opportunities to conduct research projects that inspire innovation and will change the future of dentistry. •Students are also provided the opportunity to participate in externships, which allows them even more hands-on experience while providing dental care in more rural communities throughout the state of Oklahoma. •Furthermore, your gift to the J. Dean Robertson Society will provide academic support, such as tutoring services, for our students; and supports student recruitment efforts, to ensure we reach the brightest dental and dental hygiene students.